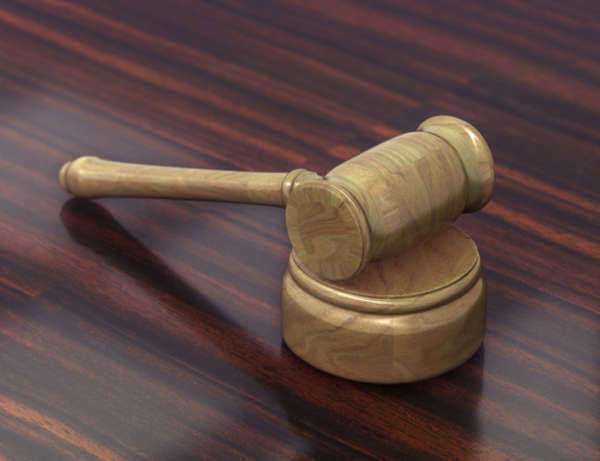 Who Can Get an Uncontested Divorce Kansas? An uncontested divorce Kansas just means that both parties agree to all terms of divorce. Occasionally this is thought to mean just that both parties agree that a divorce is necessary, but this is simply incorrect. Instead, both spouses have to agree on all the terms of their divorce agreement, like how their property will be split between them. An uncontested divorce Kansas can be rare when it comes to dissolving a marriage with children, since there are many factors that must be agreed upon, such as child custody, child visitation and what amount of child support is necessary, if any. 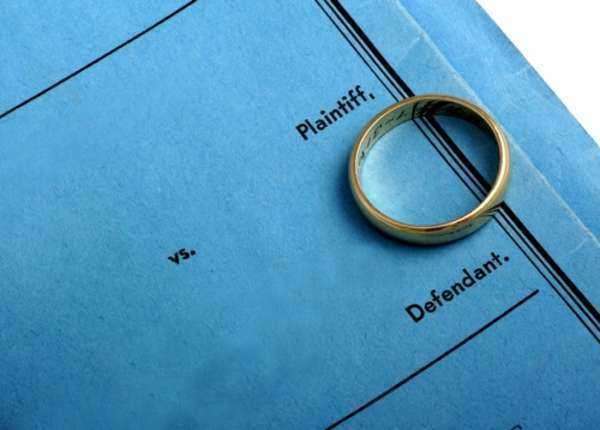 Additionally, in order to file for any divorce in the state, whether or not it’s an uncontested divorce Kansas, you must meet the residency requirements of the state. That means having been a resident for at least 60 days prior to filing. You must file in the county in which either yourself or your spouse has residence. 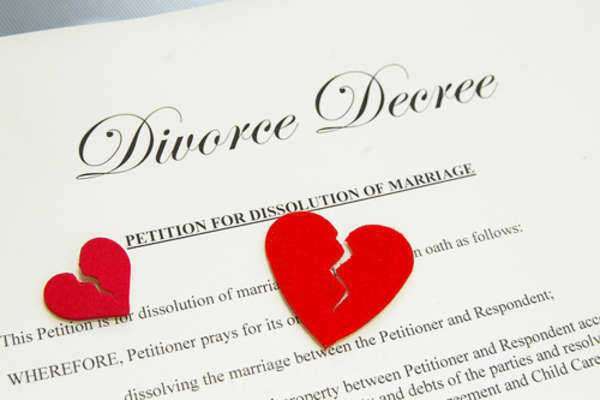 Kansas is a no-fault divorce state, so you don’t need any specific cause to file for divorce. How Do I File for an Uncontested Divorce Kansas without Children? If your marriage did not and will not result in children, then one spouse must go their district court house and file two forms: A Civil Information Sheet where you describe the legal action that is being undertaken and A Petition for Divorce (without Children) identifying yourself and beginning the uncontested divorce Kansas process. The next step will be to notify the Respondent. 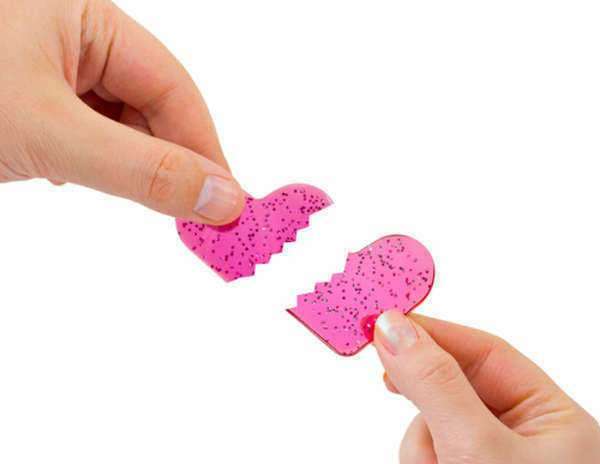 Since this is an uncontested divorce Kansas, you should be able to do this in person and have them sign an Entry of Appearance and Waiver of Service. If they are out of town, then the Petition and Waiver may be sent by Certified Mail to the Respondent with a Return Receipt Requested, and the signature on the Return Receipt will be enough to qualify as notification in court. After this is done, the Petitioner will schedule a hearing with the court. 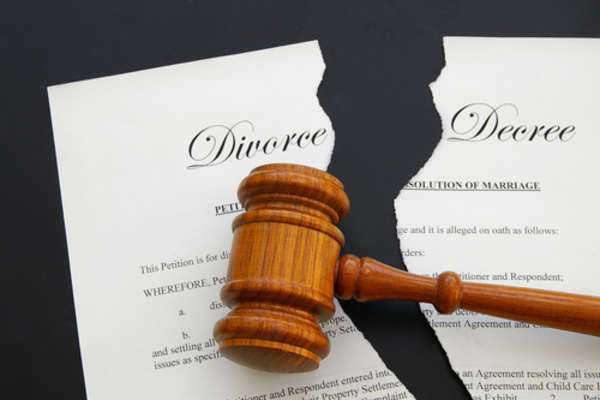 At the hearing, you will need to present completed versions of the Decree of Divorce and of the Certificate of Divorce, as well as a Separation Agreement which will stipulate how your property is to be split. The judge will look over these documents and sign the Certificate of Divorce, finalizing the process. How Do I File for an Uncontested Divorce Kansas with Children? At the outset, you will need the Civil Information Sheet filled out, as before, to file for an uncontested divorce Kansas, but you will also need Petition for Divorce (with Children). You will need three additional forms as well: a Parenting Plan which establishes what child visitation will be and what the terms of custody are; a Child Support Worksheet helping to put in writing what child support payments will be and whether they are required; and a Domestic Relations Affidavit where the financial situation of both spouses are made part of the court record. After this, the uncontested divorce Kansas process will proceed as without children with the notification of the Respondent.